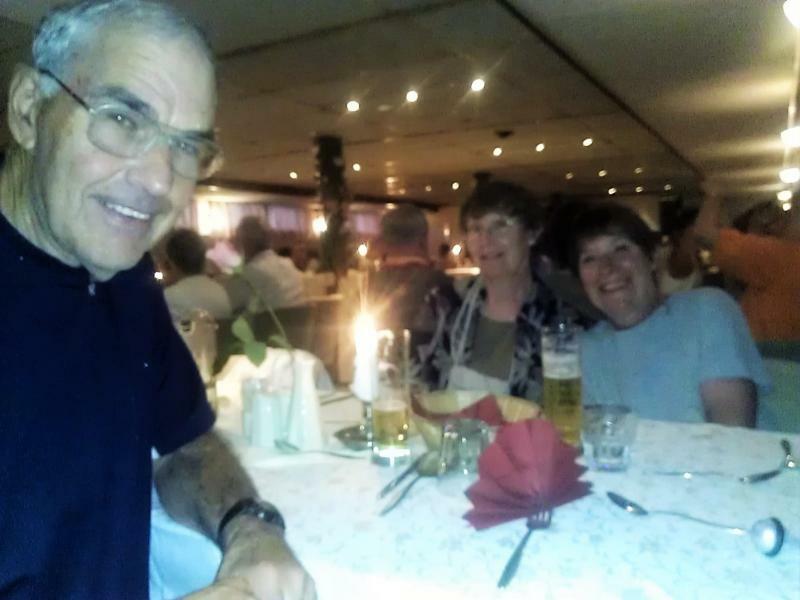 Overnight we continued cruising to Au an der Donau, which we had passed on day 2. 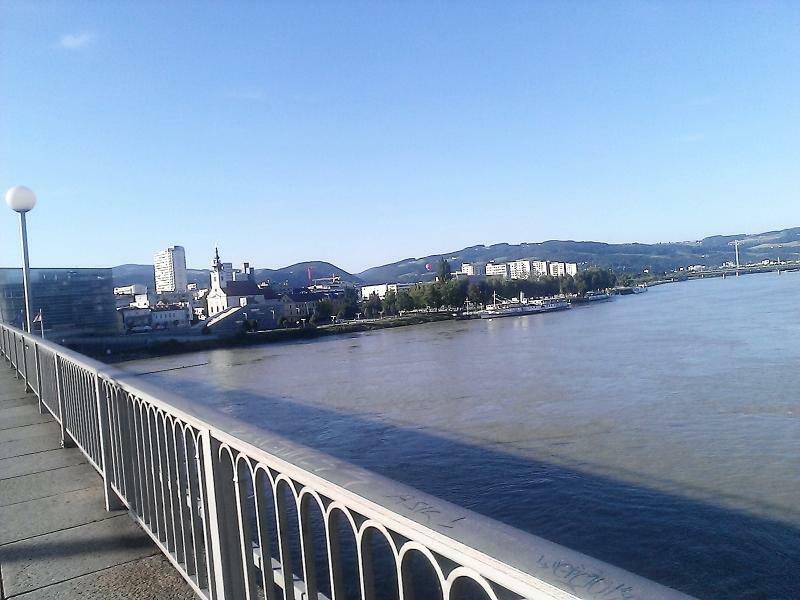 From there we biked to Linz. 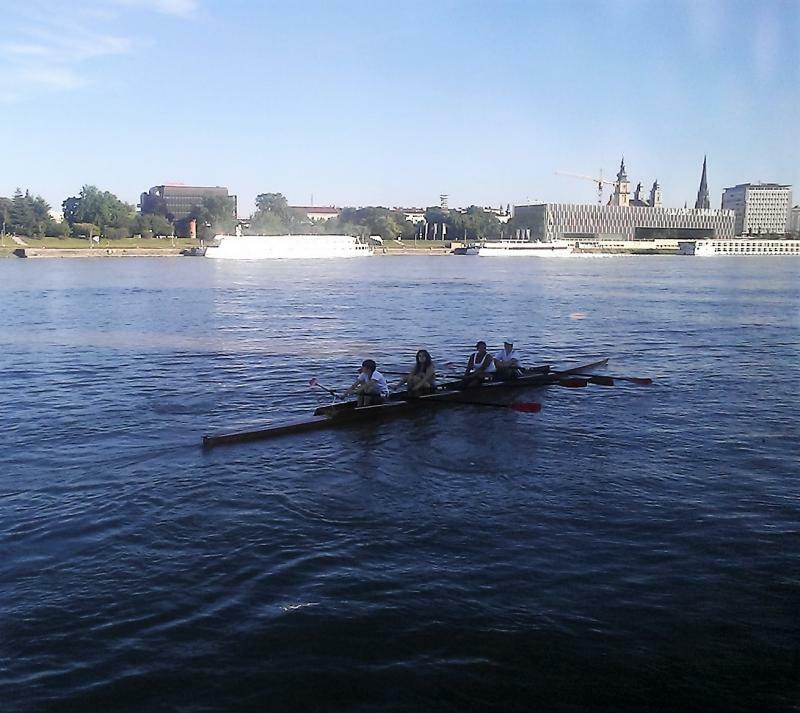 As I reported on day 2, this is not one of the more interesting parts of the Danube. 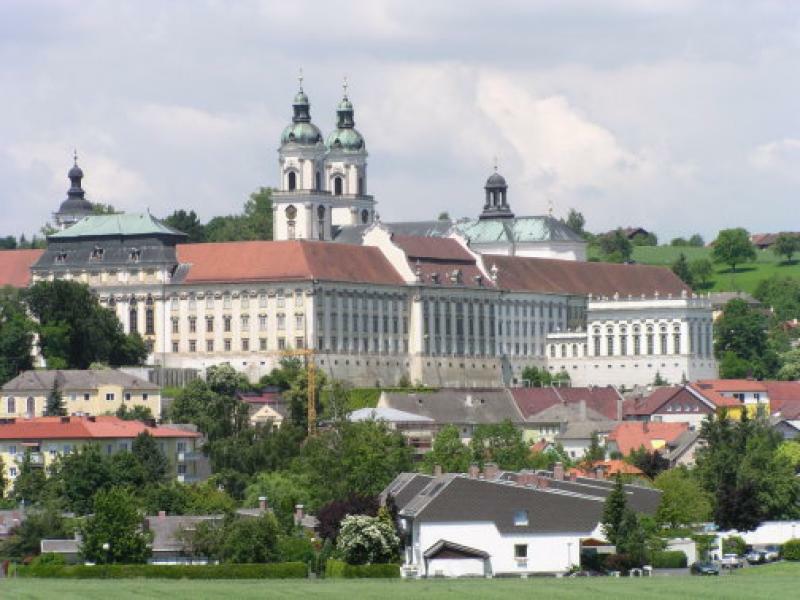 We crossed the river and took the recommended detour to the St. Florian Augustinian monastery. I got lost due to over confidence since I had been there in 2004. 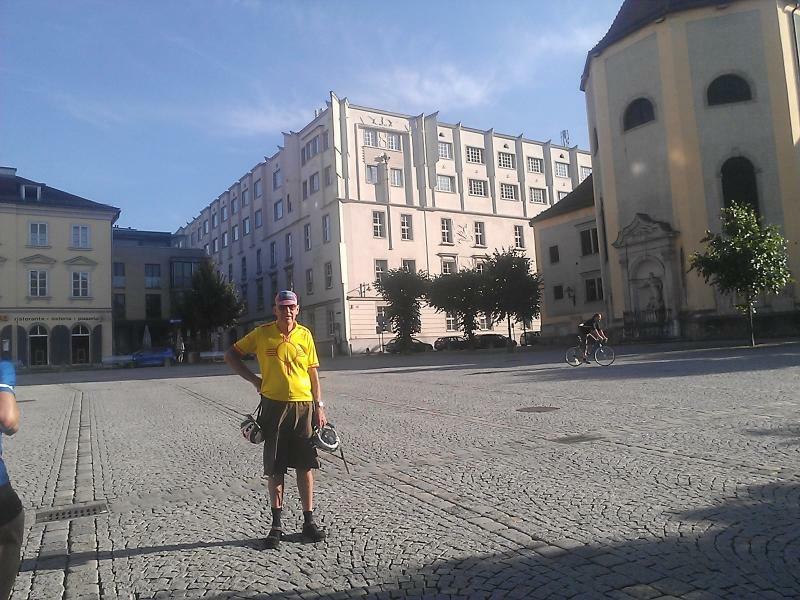 By the time we found the town of St. Florian, we were too tired to climb the hill to the monastery. 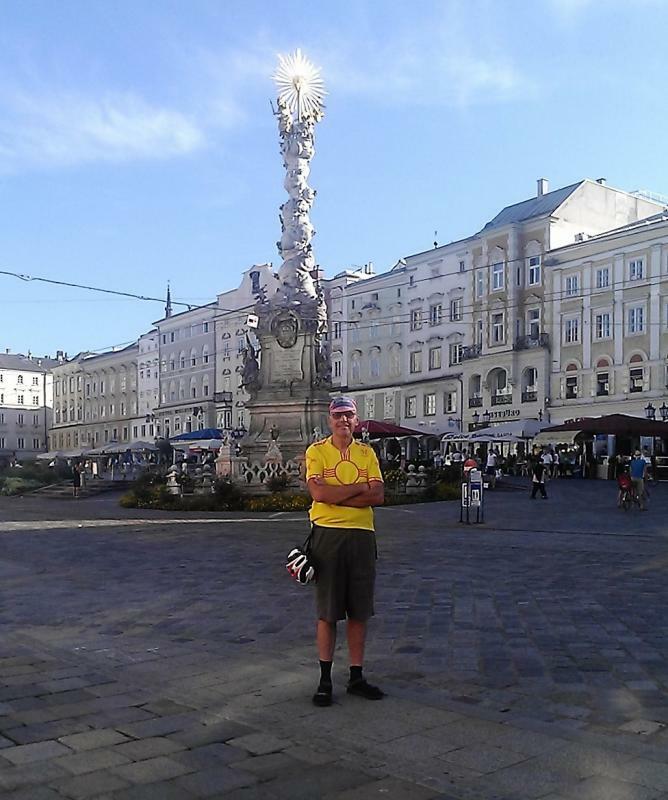 Upon arriving in Linz, were directed to return the bikes to the tour operator's bike warehouse in Linz, and to make our own way back to the ship, which was a dirty trick and surprise. It was only 1.2 miles; so we walked with no trouble. Our ship in the same place it was the evening of day 1. After setting sail, we had a festive late night dinner. 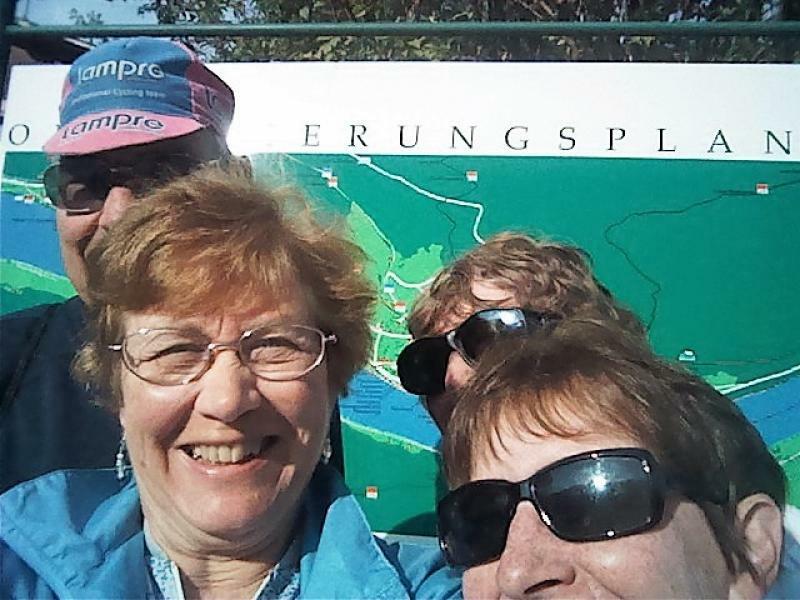 We cruised overnight, arriving at Engelhartszell, around 8:00AM, although the itinerary called for returning to Passau. 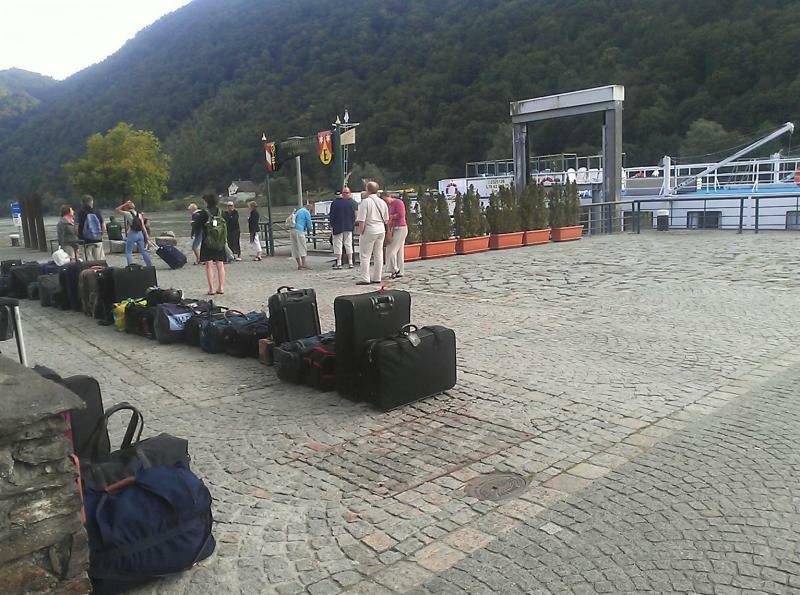 It didn't take long for buses take us back to the Passau train station. 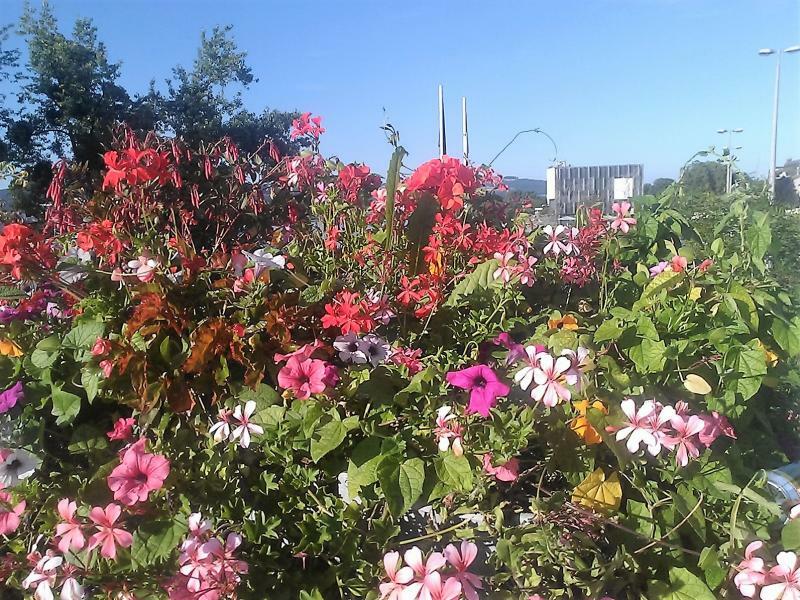 All good things come to an end at Engelhartszell.